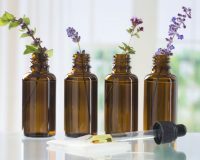 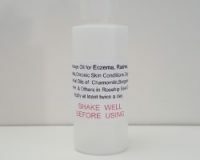 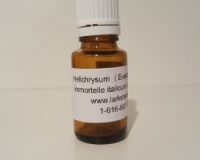 Custom Blend Essential Oils for Eczema….2 oz. 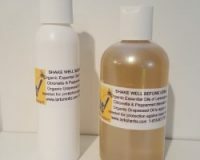 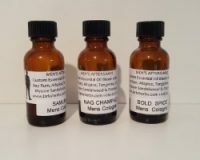 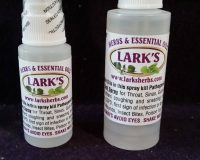 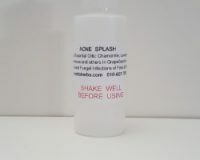 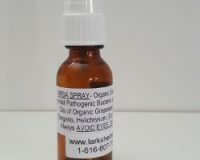 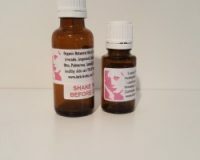 Custom Blend Oil for Psoriasis..2 oz. 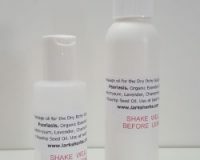 Luxury Facial Blend- Erases the lines of time…..1/2oz.